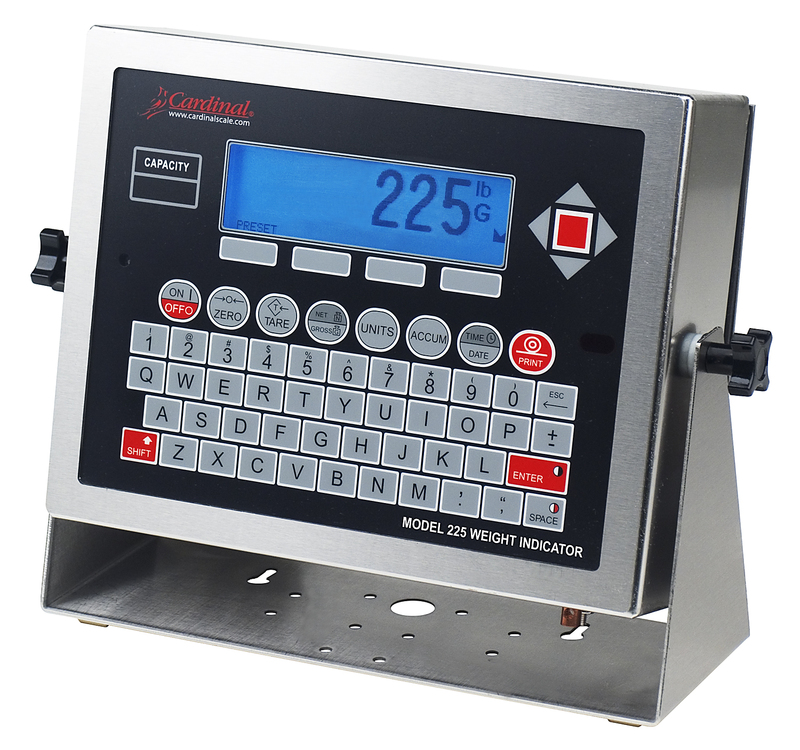 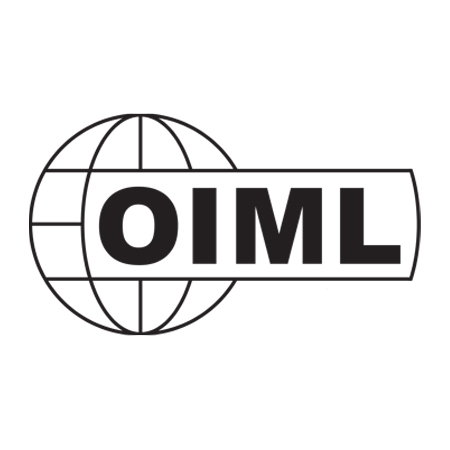 The 225 is a powerful, multi-functional, OIML approved and IP66 rated premium quality weight indicator with a robust stainless steel housing, QWERTY keypad and a transflective back-lit LCD display with 1-inch high digits that can be viewed in any lighting conditions from direct sunlight to total darkness. 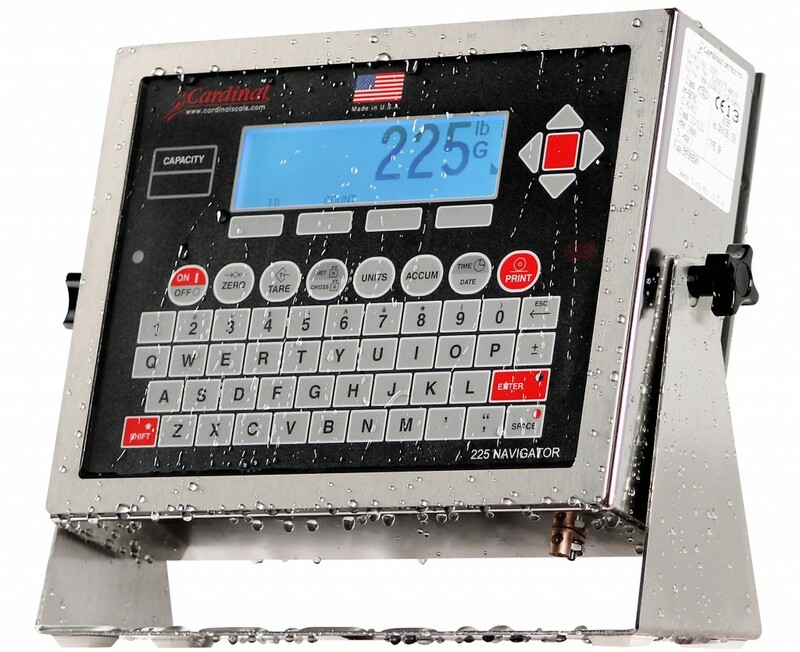 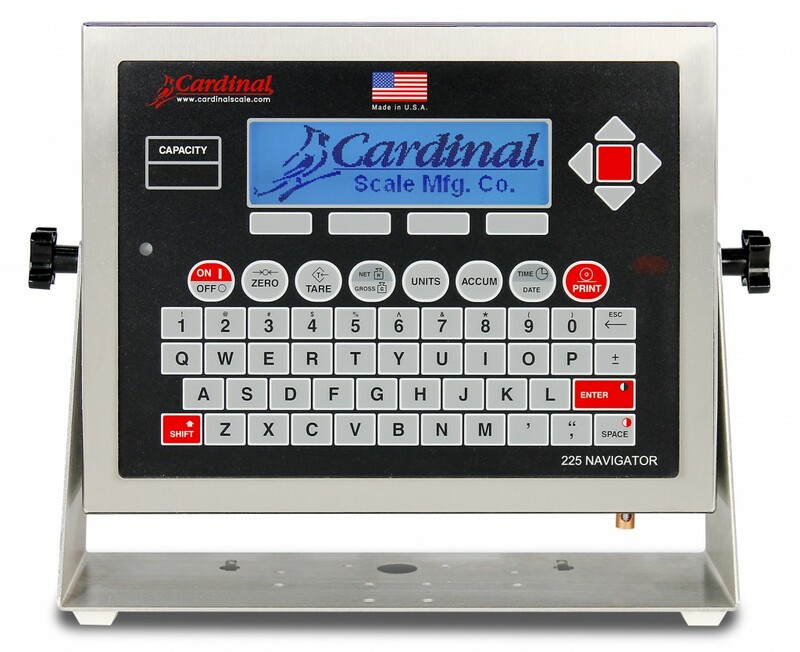 Multi-scales: The indicator has the option of showing up to 3 Scales and a total weight using the 225-DS dual scale input board making it ideal for axle weighing or multi-scale operations. 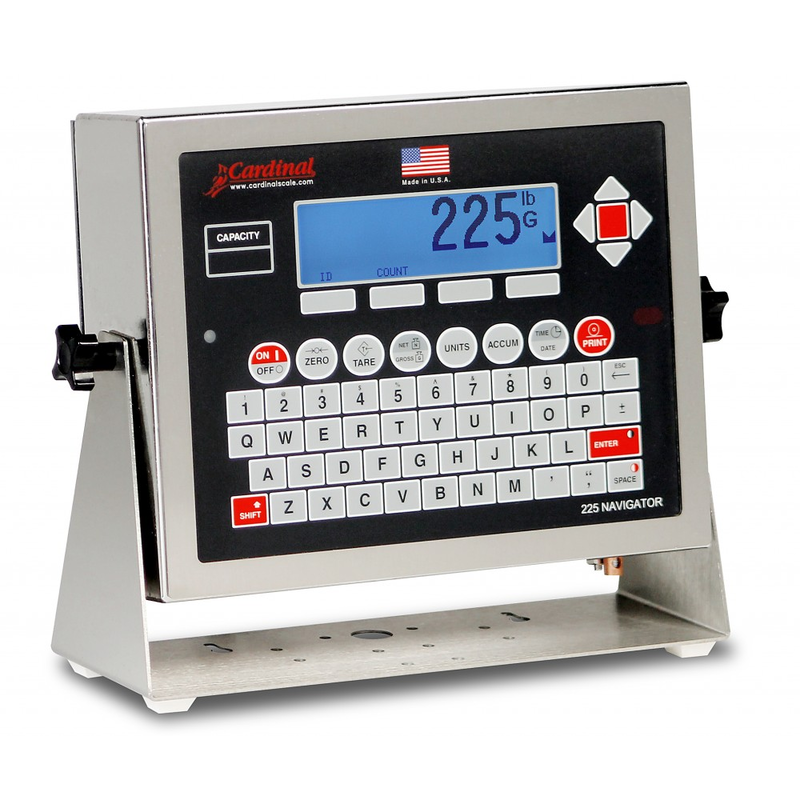 Digital Fill Control: Multiple batching and dumping options with in-flight compensation. 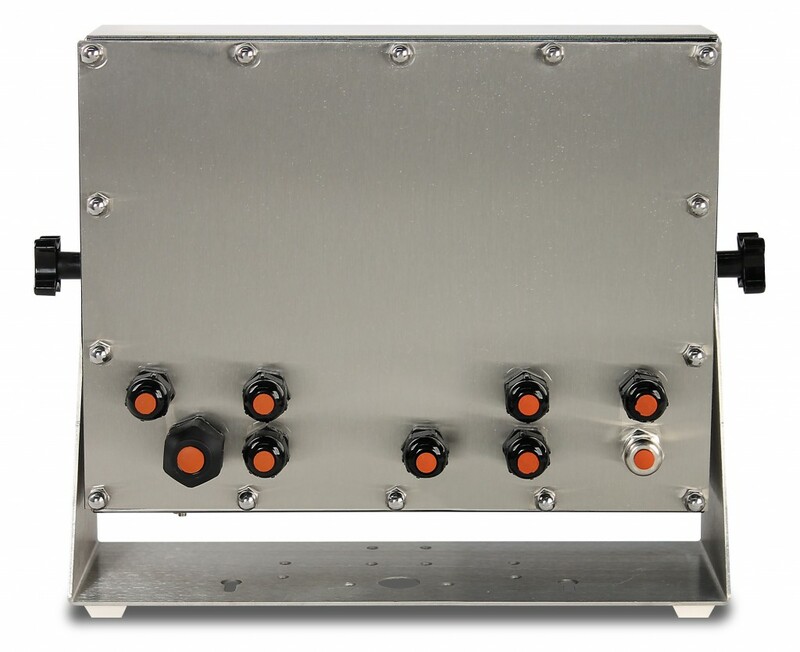 16 digital Outputs and 8 inputs.